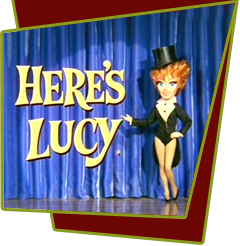 When Harry turns down Lucy's request for a salary raise, she revolts against his unjust ways and with the help of her good friend Isabel is able to go on strike. When she later overhears Harry taking out an insurance policy on her life, naming himself as beneficiary, she assumes he is planning to murder her. Special Notes: This is Mary Wickes first visit to the series; she will appear in many future episodes.